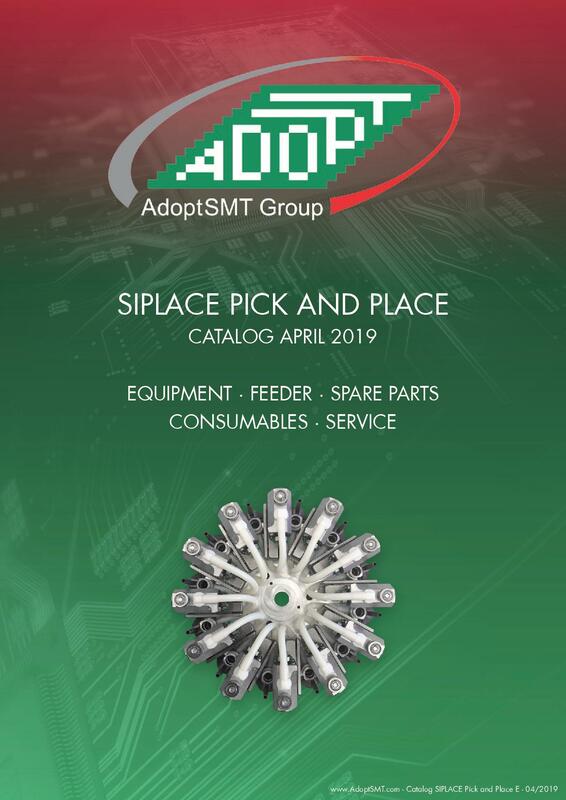 AdoptSMT is your number one partner for overhauled or tested feeders for SIPLACE machines and for new Hover-Davis Tape Feeders. 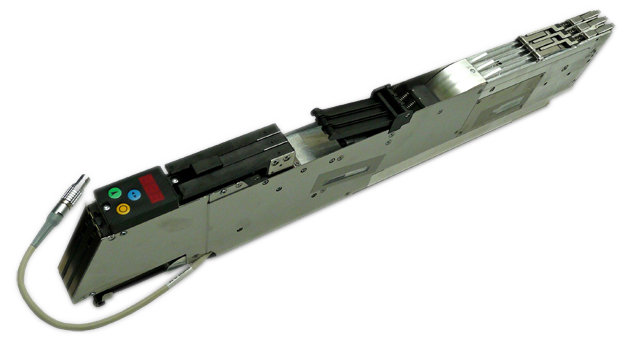 After increasing our European feeder service capacities we can now offer overhauled SIPLACE S feeders with short delivery times, often even from stock. Contact us for a quote today! 80 pcs. 3x8mm silver 00141098 Overhauled available from stock. 100 pcs. 3x8mm silver 00141098 Tested available from stock. Additional 3x8mm feeders on stock which can be overhauled. Hover-Davis 3x8mm SSF06-08 feeders improve the pick-up rate of your machines by offering smoother indexing with stepper motors and offer great advantages for your operators including a reverse gear for easier tape loading. Hover-Davis SSF feeders are available with a pick-up position compatible to silver and gold feeders OR compatible to SL feeders. There is no need to move from silver and gold feeders to SL feeders with a different pick-up position!